GS25C fine stone spray pump can be used for transporting fine stone concrete or mortar in constructions works, tunnels or mining engineering. 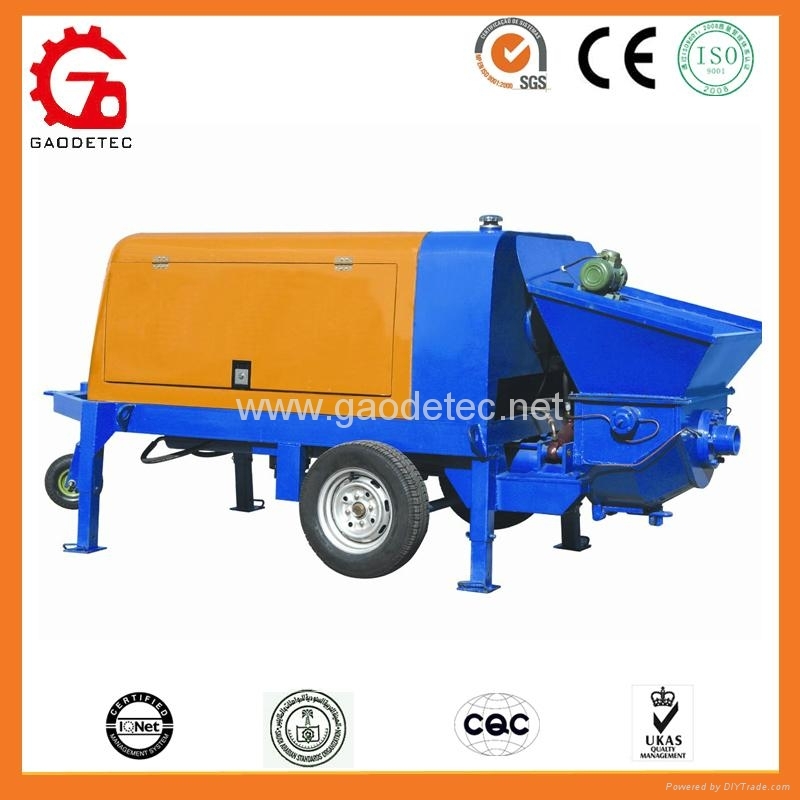 It can also be used for spray pump for concrete, mortar, refractory materials or green soil spraying and shedding when installed jet accessories. 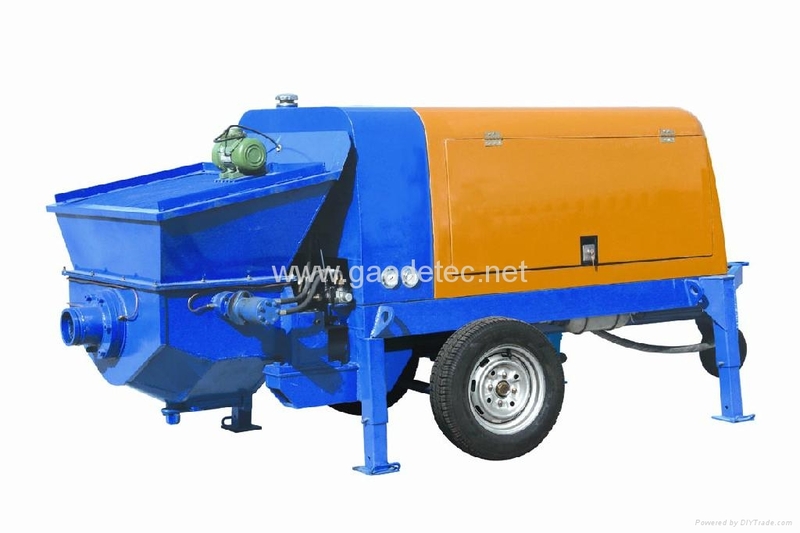 GBT30H fine stone spray pump can pump large aggregate concrete when connected with dia. 125mm conveying hose, and it can pump mortar and little aggregate fine stone concrete when reduced dia. 80mm conveying hose. It can meet different customers’ need, thus improve efficiency of use.